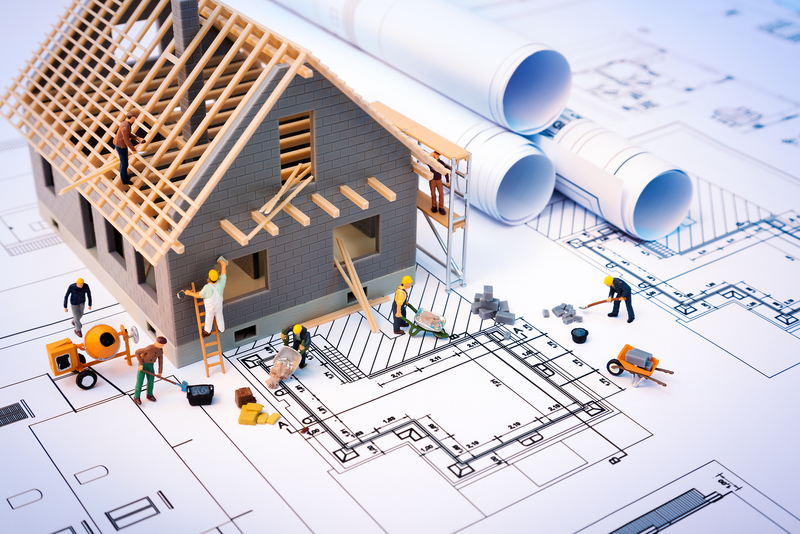 Looking for a competent and trustworthy construction company is challenging. As an established full service contractor in Longmont, KBC Remodeling Services looks forward to showing you proof of our top-quality craftsmanship and proving our superior customer service. Start with Recommendations– Ask family and friends in the area who have recently had a construction or remodeling project done in their home. Then contact the National Association of the Remodeling Industry for their list of local members. Another source would be the city’s building inspectors to check if the contractor reliably meets code requirements. – What is the maximum number of projects they’ll take on at once? – What size of project do they have the most experience with? – How established are their subcontractor relationships? Interview in Person– After narrowing the list down to your top three choices, schedule a time to meet face to face. Since the contractor will be spending a lot of time in your home, it is very important to feel like they communicate well. If their answers don’t sound thorough or sit well with you, that is a red flag. Follow Up– Checking in with the local Better Business Bureau will ensure that they don’t have a history of complaints. Call previous clients and ask to see the contractor’s work. Then ask for a current job site and stop in to see how tidy it is and how the owner’s property is being treated. Get an Estimate– When getting bids, be sure to request a breakdown including cost of materials, labor, profit and contingency. Expect materials to cost about 40% and profit to be no more than 20%. A typical payment schedule is 10% when the contract is signed, three installments of 25% and the final 15% after completion. According to general contractor Tom Silva from This Old House, the lowest bid could mean that the “contractor is probably cutting corners or, worse, desperate for work.” Price shouldn’t be the top priority when making your decision. We understand that a remodeling or renovation project is not only a big investment but also a big time commitment for homeowners. Let KBC Remodeling Services in Longmont make the experience as stress-free as possible by handling the details from concept to completion as your full service contractor.